Formwork Water Stoppers / Water Stops are used in concrete masonry construction of hydraulic structure to safeguard from hydrostatic pressure and water seepage. 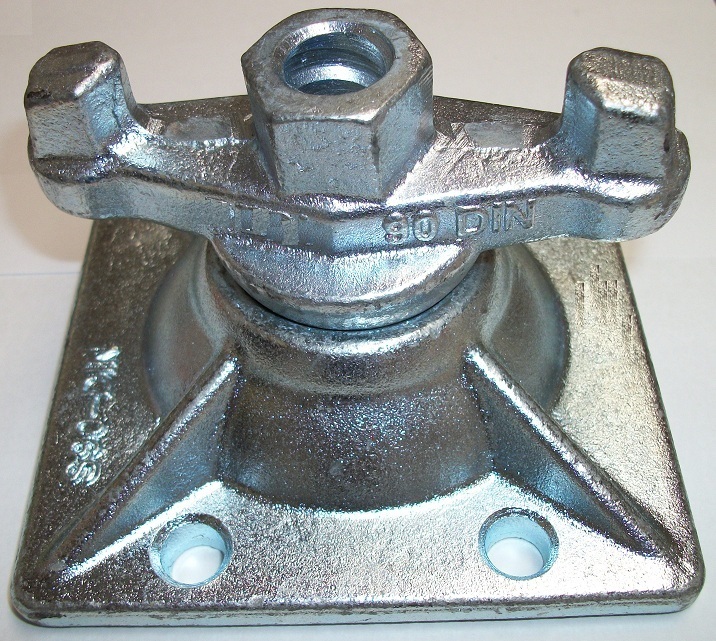 Our Formwork Water Stoppers / Water Stops are made from malleable Casting and has a safe working load of 90 KN. Threading is suitable for 15/17mm tie rod. The standard Formwork water stopper is made to fit 26mm ferrule tubing, but plastic adaptors can be attached to fit 22mm ferrule tubes to the water stopper.